This post is actually a bit overdue. 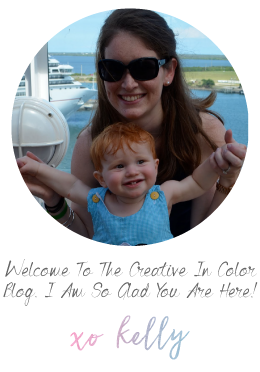 I started it and then it somehow got buried in my blogger. To follow up on yesterday's work post (actually...it was a post about decorating a computer keyboard with washi tape masquerading as a post about work) I wanted to share a little more about what we actually do at work. 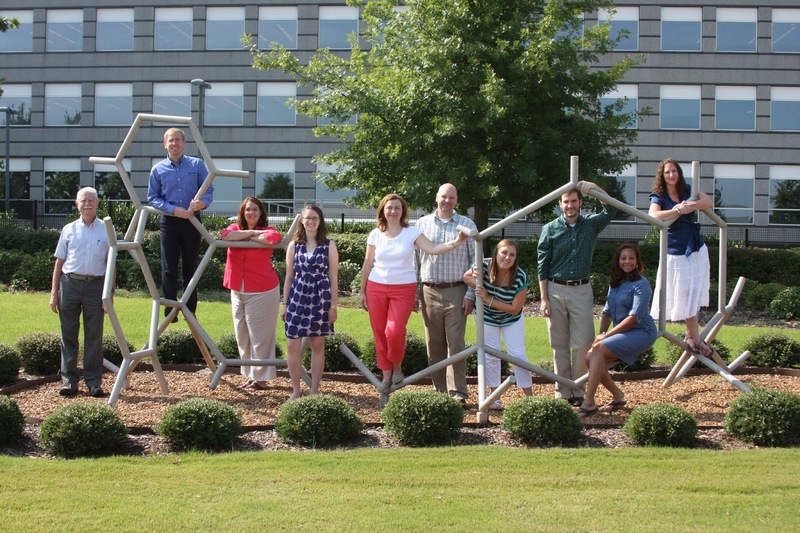 Each August the Educational Outreach team at HudsonAlpha has a week-long planning retreat. We actually did all of our work and planning within the walls of the Institute, so it became more affectionately known as "Entrench." During the week we discuss projects, goals and plan out our next year of educational programming. It is a busy week. We also take time each year to look back over all we accomplished the previous year...and fill a glass jar with beads. Each bead represents a person who was reached through one of our programs, whether they downloaded one of our educational apps or attended our two week intensive summer residential academy for teachers. The size of each bead roughly correlates with how much time we spent with the individual. We also calendar out all of our programs, travel and activities over the next 18 months. Our educational activities span the lifespan from an elementary school cells exhibit at SciQuest, middle school curriculum and summer camps, high school hands-on classroom kits and summer internships, teacher academies and professional development, digital activity/app development, to public courses and events. And about a hundred other things. I have the best co-workers. We work hard and stay incredibly busy, but have a lot of fun doing what I think are some of the best jobs on the planet. 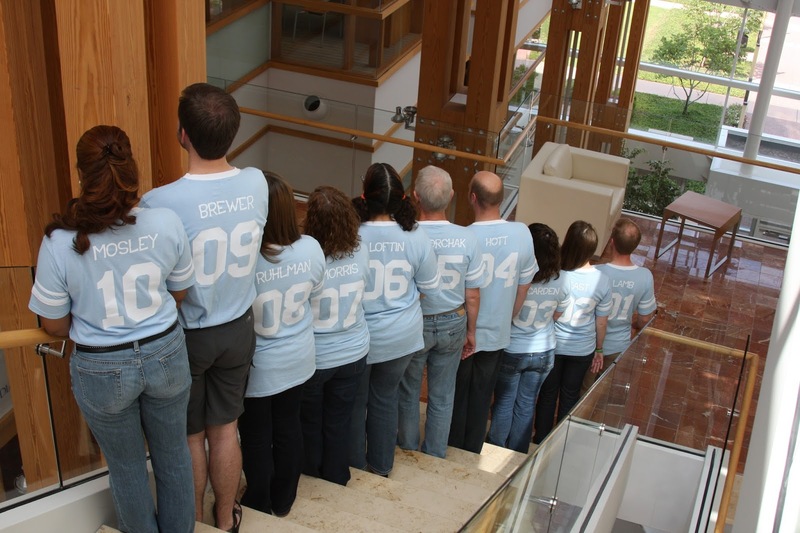 Here we are on the last day of retreat doing our best "Surprise Sue" impression wearing our team t-shirts our boss had made. We were a little tired and loopy by this point in the week. ...the backs of the shirts, our numbers are the order of hire. However, most of the time we want to put a more serious foot forward. 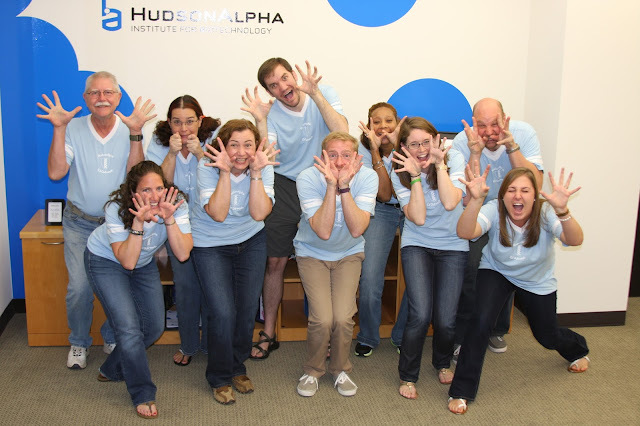 One of the reasons I decided to be a genetic counselor was my love of education and genetics. I would have never dreamed five years ago that I would find a job where I could be involved with teaching genetics on a daily basis to a wide variety of audiences. Blessed.